New York City is defined by water, yet many of its shorelines are largely unknown. 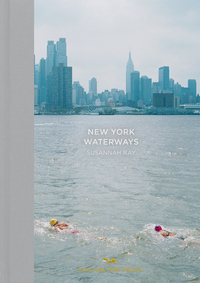 Photographer Susannah Ray spent more than two years exploring these shores and waterways that New Yorkers utilize year-round to swim, sit, and daydream. 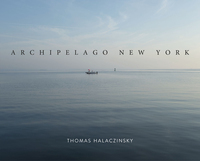 This mesmerizing photographic and literary log book unravels the mysteries of more than seventy islands dotting the sea from New York Harbor at the mouth of the Hudson to Fishers Island Sound. This magical island world, hiding in plain sight, is revealed aboard documentary filmmaker and writer Thomas Halaczinsky's thirty-foot sailboat. 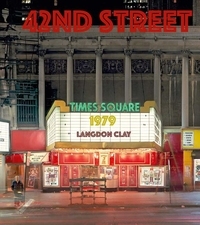 The gritty neon charm of late '70s Times Square42nd Street, 1979 contains Langdon Clay's (born 1949) photos of a quintessential strip of 42nd Street near New York's Times Square--showing its gritty neon charm before it became the more Disney/Las Vegas hub for theater concoctions that we know today. 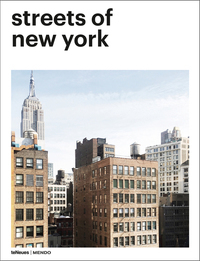 "Richard has a unique eye for the still astonishing diversity of New Yorkers, natives or transplants. A transplant himself, there's no denying the power of Richard's personal vision of the city he has made his home. 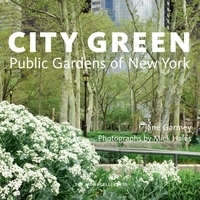 Gardens are an integral part of any cityscape, and New York City boasts a wealth of outdoor spaces that enhance the urban environment and provide visual pleasure to residents and visitors. 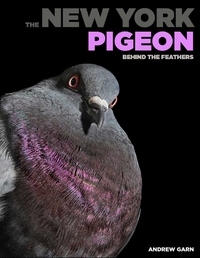 The New York Pigeon is a photography book that reveals the unexpected beauty of the omnipresent pigeon as if Vogue magazine devoted its pages to birds, rather than fashion models. In spite of pigeons' ubiquity in New York and other cities, we never really see them closely and know very little about their function in the urban ecosystem. 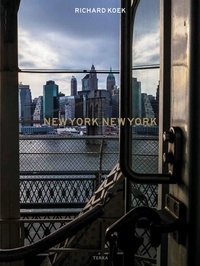 The enormously successful deluxe New York, New York, updated with new photography and reformatted for an affordable price point. 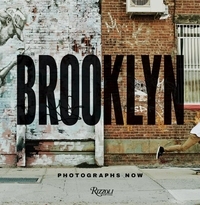 Brooklyn has seen exponential change over the past fifteen years, and this book presents the best work of the photographers from all over the world who have been capturing those changes and movements in cityscapes, portraits, vignettes, and process-oriented photography.